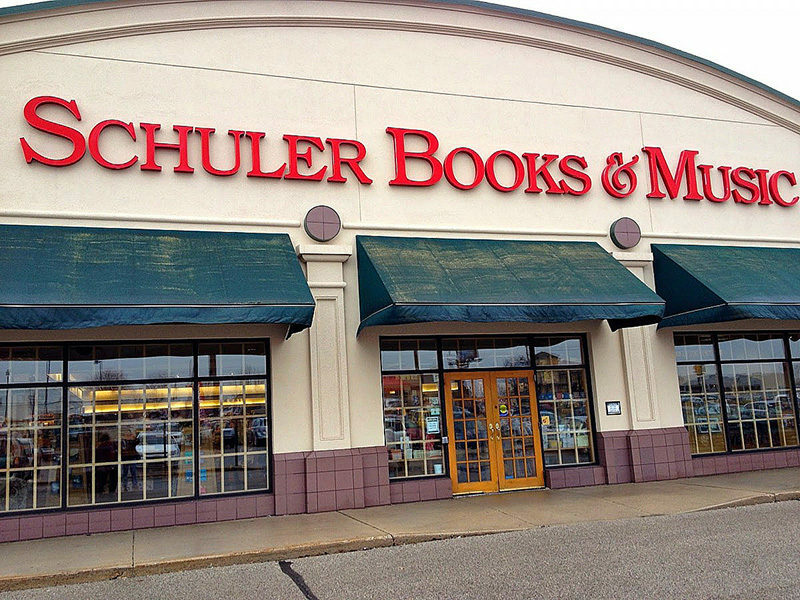 1982 W Grand River Ave. 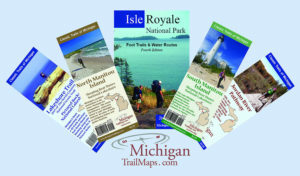 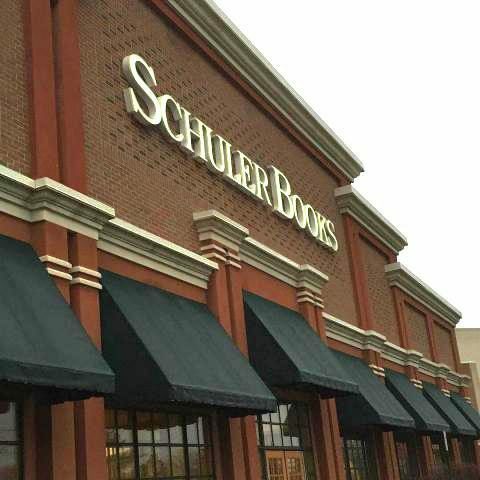 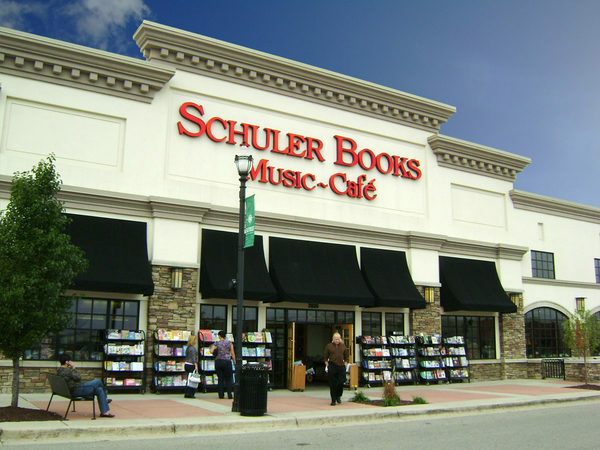 The Grand Rapids store is the flagship of Schuler Books, which also has stores in the Meridian Mall in Okemos and the Eastwood Towne Center in Lansing. 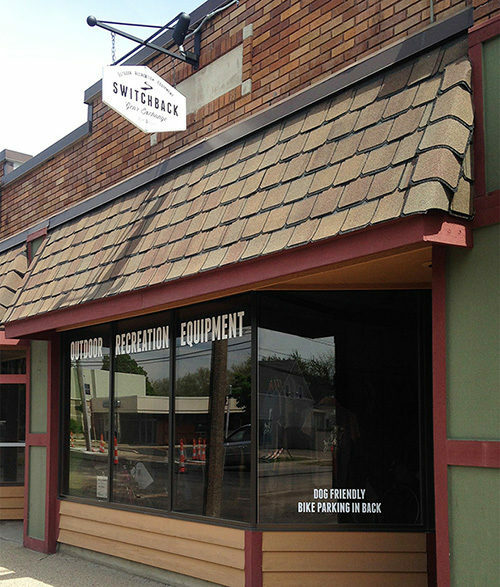 Switchback Gear Exchange opened its Grand Rapids store in 2015 featuring well-organized retail shop specializing in high quality and affordable outdoor recreation equipment.